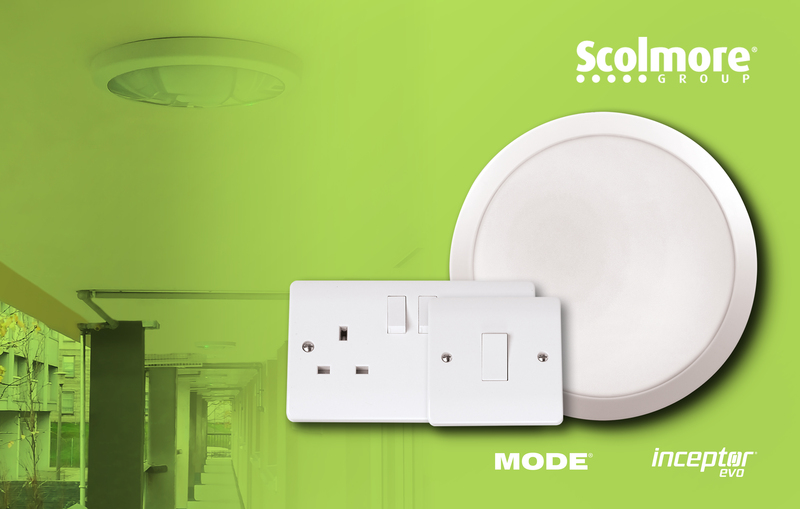 The emergency and microwave sensor versions of the EVO bulkhead are, at the same time, being installed in the communal areas of the two, multi-storey dwellings that make up part of Edinburgh Council’s social housing stock. These EVO bulkheads offer a three-hour emergency function in the event of a power failure, and feature a microwave sensor with 8 second to minute adjustment. Their IP65 rating, robust housing and anti-tamper screws were also key features when the council’s electrical team leader was selecting these products.